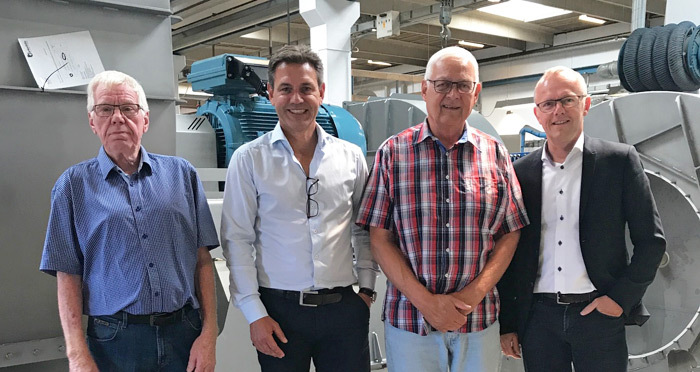 Times are changing at BarkerBille A/S, as our two loyal former Barker Jørgensen employees, Gustav Feldstedt (Basse) and Søren Wahlgren are embarking on their well-deserved retirement. 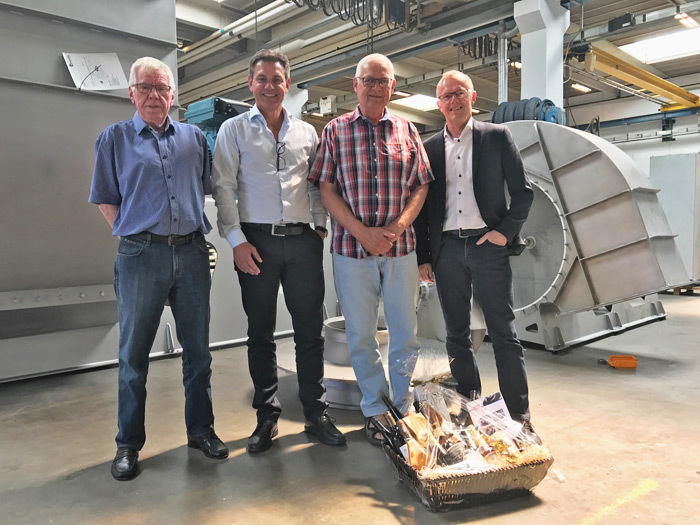 Gustav, better known by many as Basse, is retiring after more than 50 years with the company. He started working for Barker Jørgensen in 1964, after his father took over in 1954. Through the years, he has been the mainstay in managing and developing the company, and although having sold the company to a holding company in 2006, Gustav continued his employment and played a key role in securing the continuation of the company as BarkerBille. 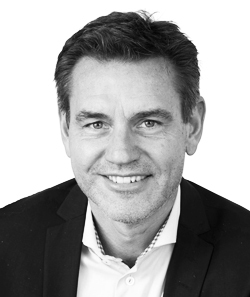 Søren began his career at Barker Jørgensen back in 2003, and over the years he has built a large expertise and customer base, which he now, like Basse, will hand over to new forces. Gustav and Søren were the experts in the Barker Jørgensen products, so for several months they have been working intensively on passing on their knowledge about the Barker line and customers to Dennis Sørensen and Martin Nøhr Pedersen, who will now include these in their area of work. Gustav and Søren will both be retiring in the beginning of July, but Gustav will continue to have some involvement with the company.